Size: SmallMediumLarge Color: Assorted BrightAssorted CalmBlackRed/Red/GreyBlack/Red/GreyBlack/YellowGrey/Blue This item is currently out of stock! 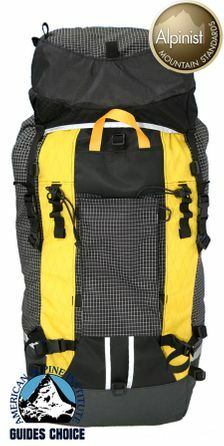 The 60L Worksack was described as "Perfection" when it picked up its second Alpinist Magazine Mountain Standard award. The 60L WorkSack blends unparalleled versatility with the best materials and build. Made when ordered here in our factory in Portland, Oregon, and winner of the Guides Choice Award! and Alpinist Mountain Standard awards, CiloGear WorkSacks are the best packs for climbers in the world. 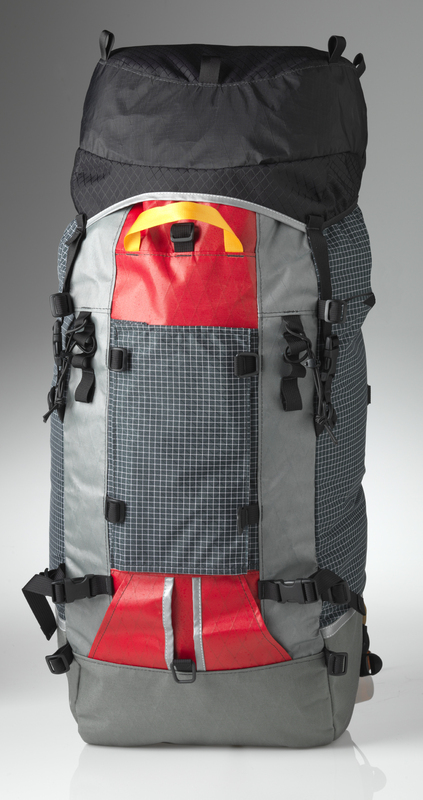 Our most popular pack, the 60L is great for hiking in. The 60L is the standard big pack for fast and light climbers visiting the Himalayas, the Cordillera Blanca, the Alaskan Ranges, Patagonia and even your local crag. 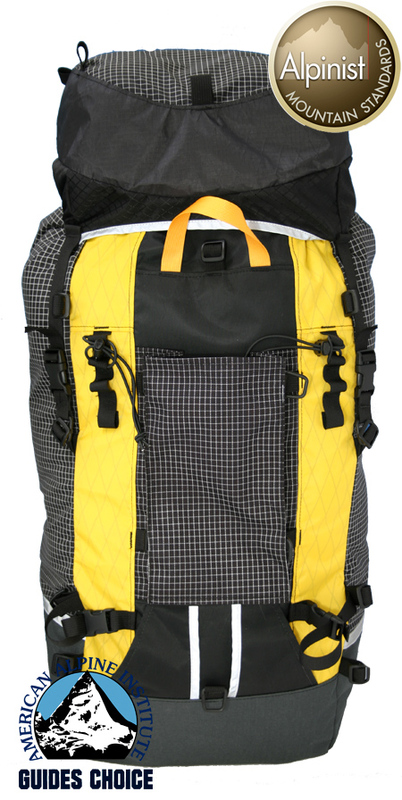 It's popular with hikers looking for a smart blend of durability, low weight and the ultimate in versatility. These packs have seen literally thousands of days of work guiding from the Antarctic to Aconcagua to Everest to Zaire. The 60L features our Ninja Pocket for stashing small items near the top of your pack, removable framesheet with aluminum stay, bivy pad, removable lid, sternum belt and hip belt. The strap set consists of 4 short simple straps, 2 long simple straps, 2 dual adjust side release straps that go all the way around the pack, and 2 long side release straps.